The Australian Securities & Investments Commission (ASIC) and the Dubai Financial Services Authority (DFSA), which regulates the Dubai International Financial Centre (DIFC), have agreed to understand and support financial innovation in each jurisdiction. The cooperation deal, signed last week, will enable ASIC and DFSA to refer innovative fintech businesses to each other. The agreement also provides a framework for information-sharing between the two regulators, particularly on regtech trials. 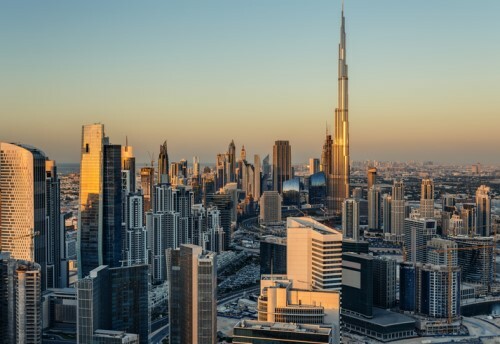 Dubai, Australia’s ninth fintech partner, actively encourages fintech innovation, recently setting up a number of initiatives, including the FinTech Hive accelerator program and the Dubai Future Accelerators. The fintech referral agreement with DFSA follows on from agreements with the UK, Singapore, Ontario, Hong Kong, Japan, Malaysia, Abu Dhabi, and Switzerland.